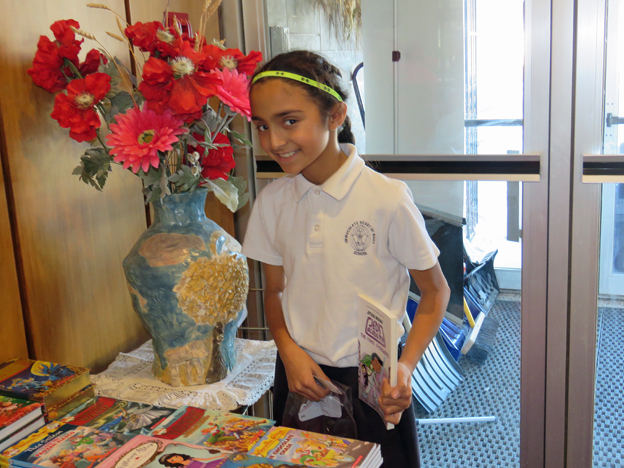 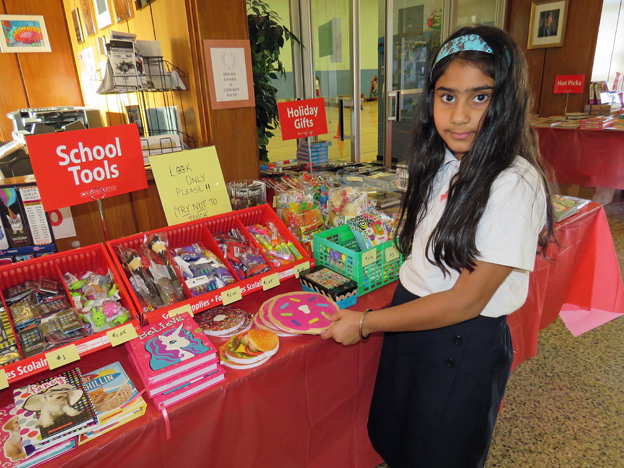 Every November, usually during the week of parent-teacher interviews, IHMS holds its annual Scholastic Book Fair. 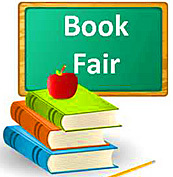 This is an ideal time to hold the Book Fair since most parents are already in the school at some point during the week to visit with their child’s teacher. 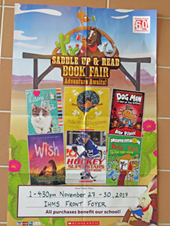 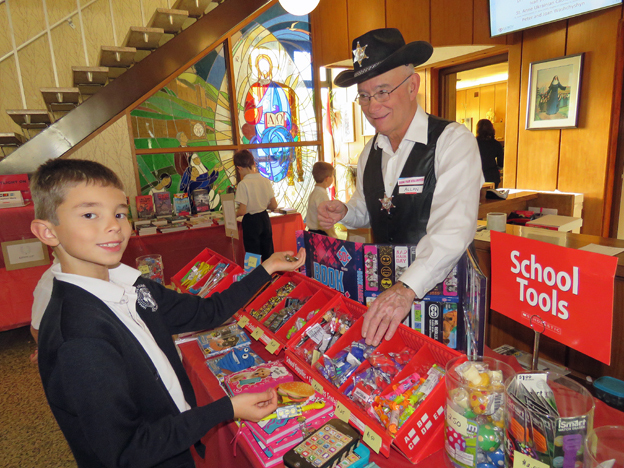 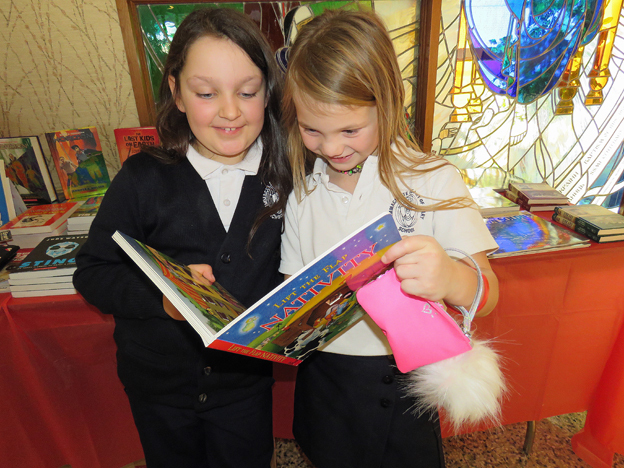 The theme for this year’s book fair was “Saddle Up & Read…Adventure Awaits”. 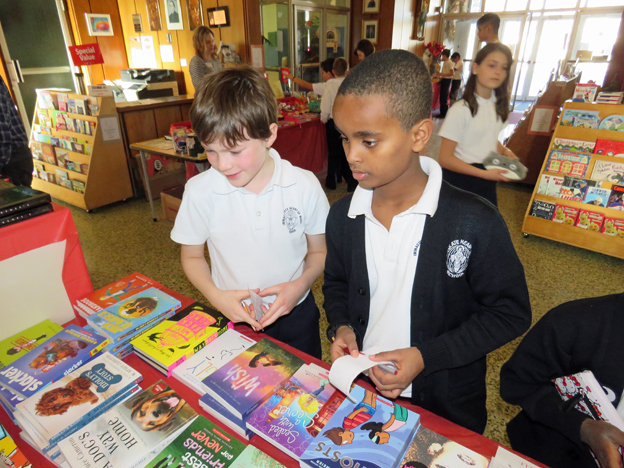 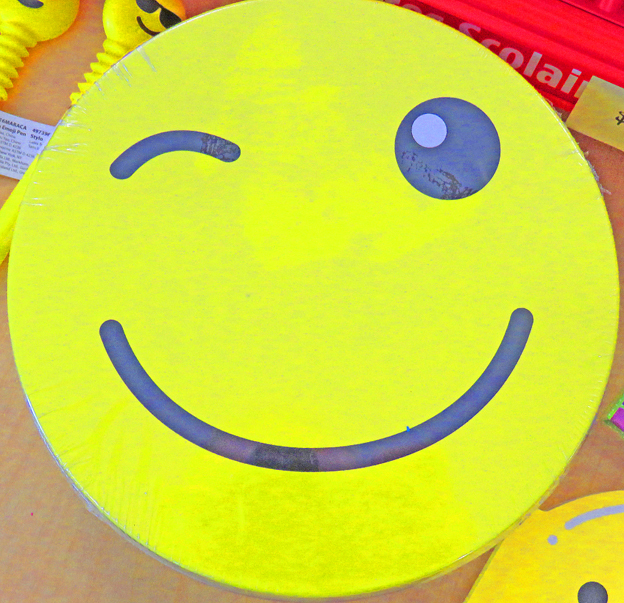 In addition to making it convenient for students to acquire cool new books, the book fair is also a school fundraiser. 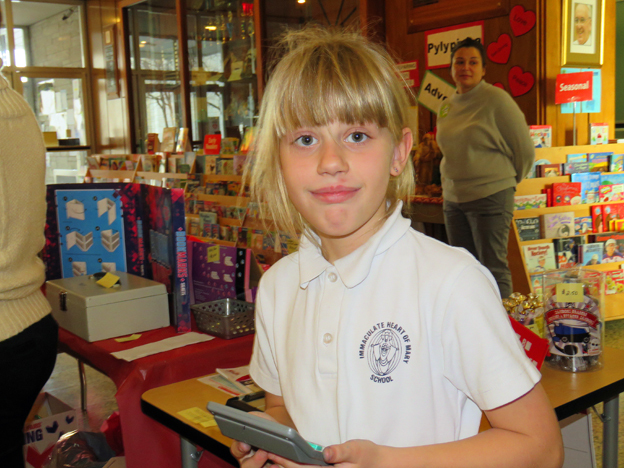 IHMS makes a small profit with the sale of each new book, and after hundreds of transactions those tiny profits add up. 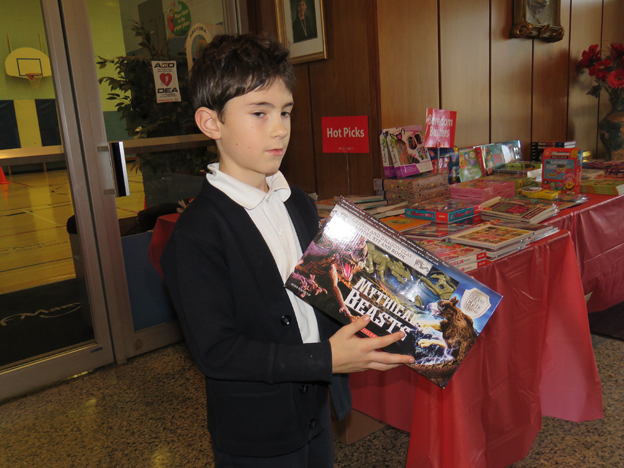 The money is then used to purchase new Scholastic books for the library and for each of the K-8 classrooms (this year, each classroom teacher was allotted $80 for new books, a little less than usual). 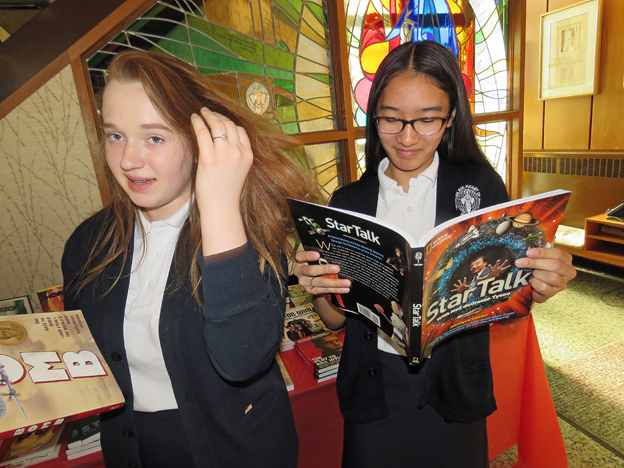 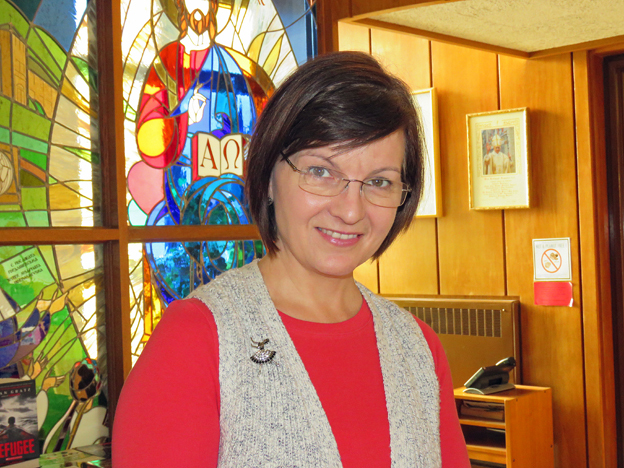 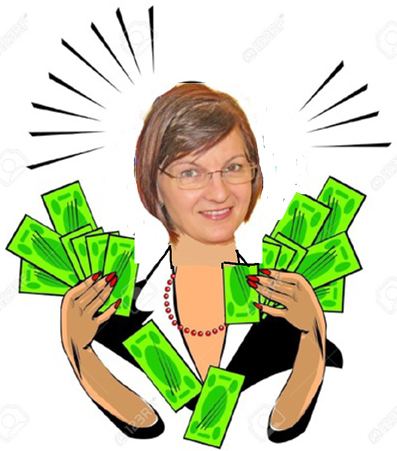 Under the direction of the school’s librarian Mrs, Radawetz, IHMS has raised approximately $2500 a year for each of the last few years. 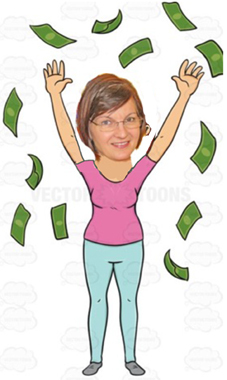 Since all of this money is used to purchase new books for the students, everybody benefits! 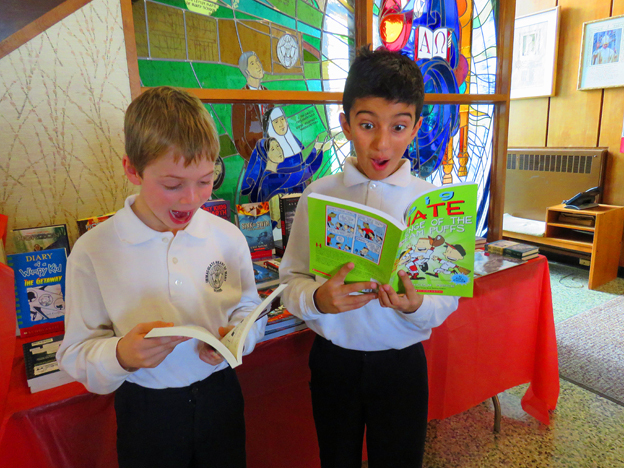 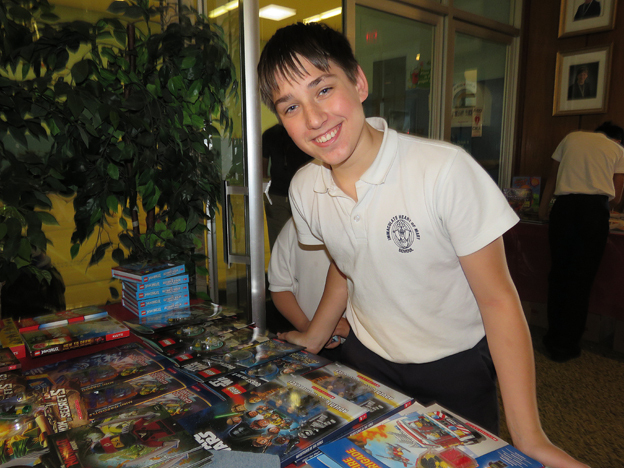 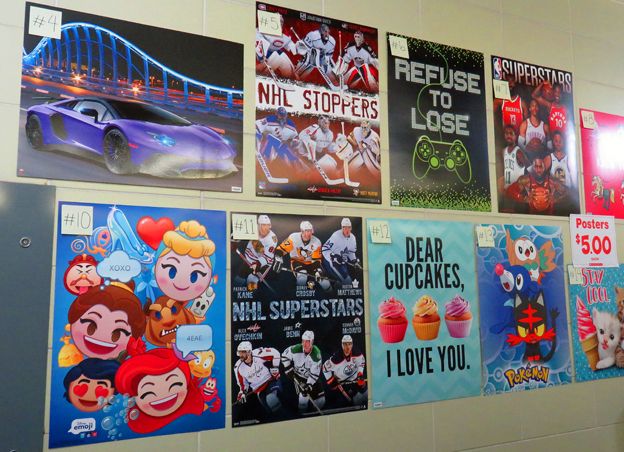 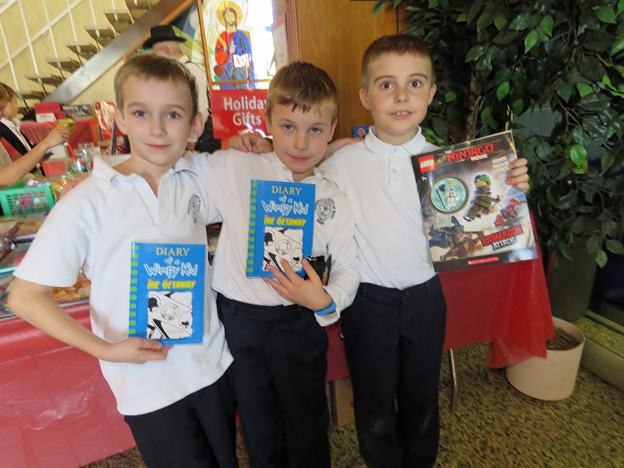 The book fair was set up in the front foyer of the school on Monday, November 27 and ran until Thursday, November 30. 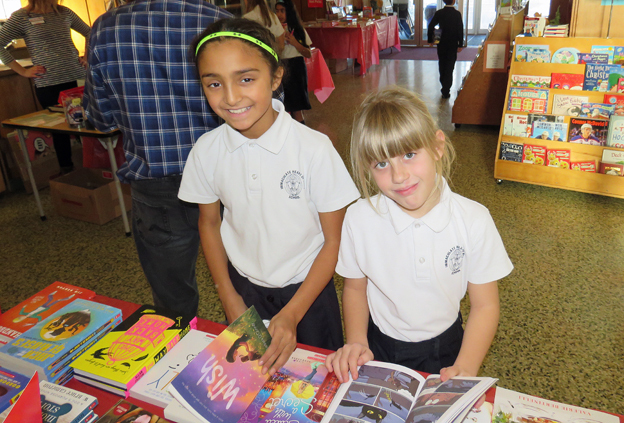 The hours for the Book Fair were the same for Monday, Tuesday, and Wednesday – from 1:00 – 4:30 p.m. 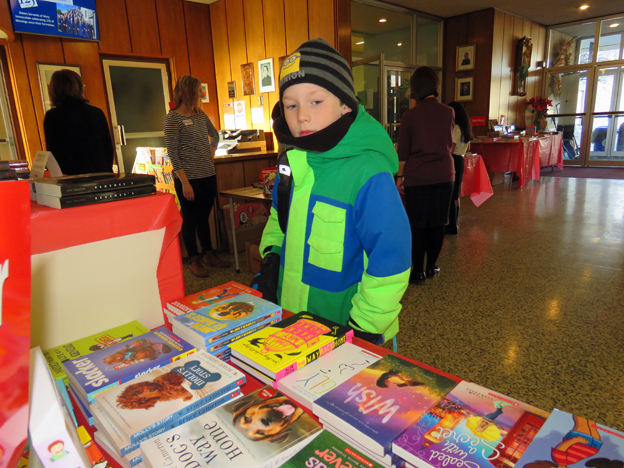 Since parent/teacher interviews were scheduled into the evening on Thursday, the book fair remained open until 7:30 p.m. on Thursday, November 30th. 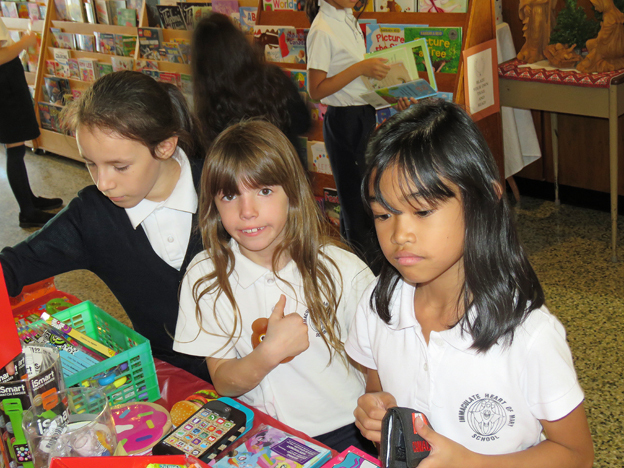 When the book fair was open after school, students had to have a parent with them to purchase books. 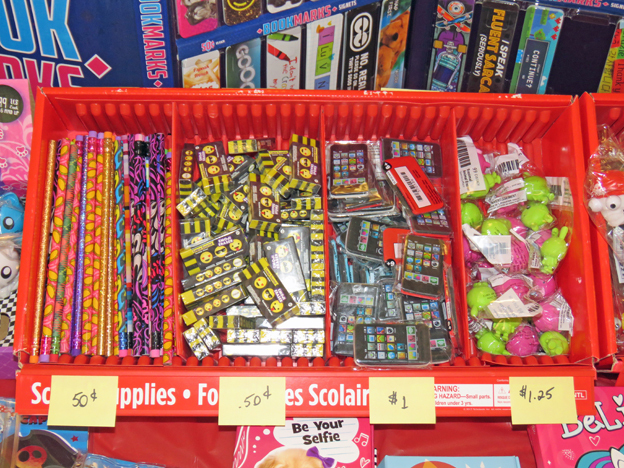 During school hours, students had to have their teacher with them during classroom designated purchase time. 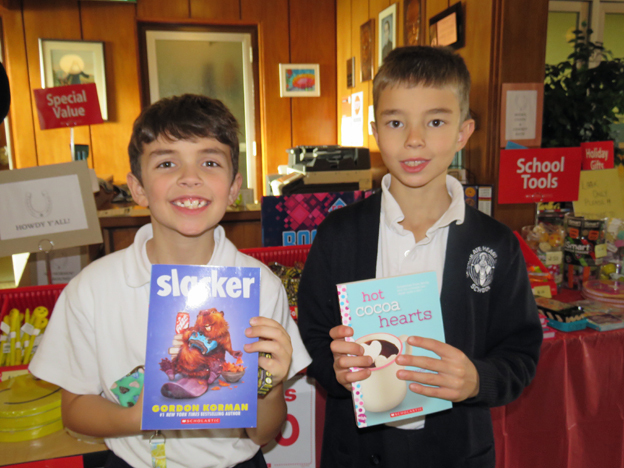 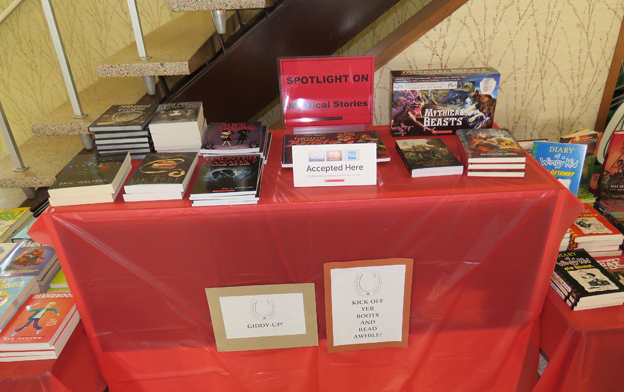 A few days before the book fair, every student was given a Preview flyer showing a few of the books that would be available for sale. 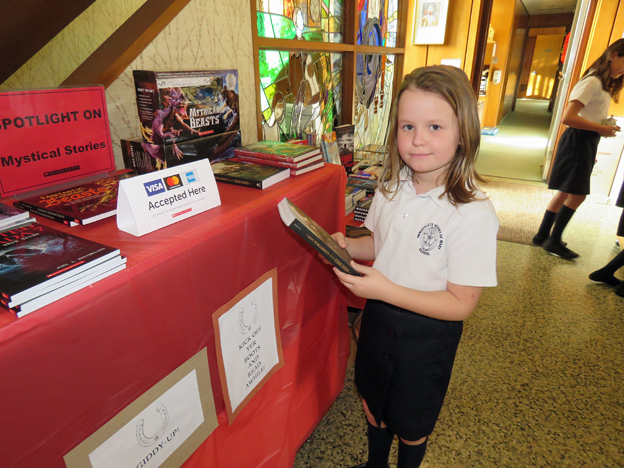 In addition to these “sneak peeks”, the flyer also contained a ballot that could be filled out and entered for a prize draw of $50 worth of free books – $25 for the winning student and $25 for that student’s class (this year’s winner was Chrystyna D. in grade 4). 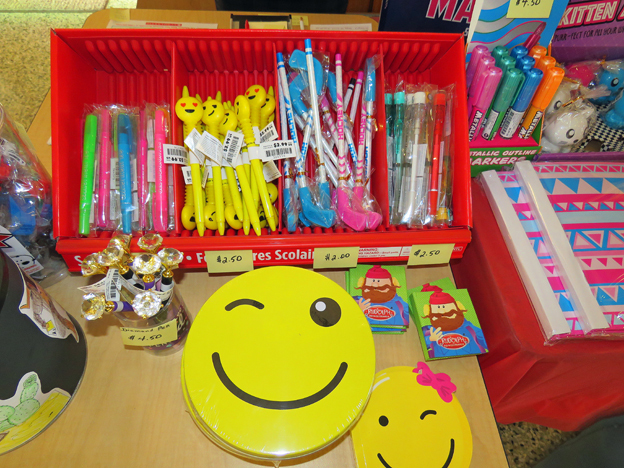 There were also smaller draws in every grade for a coupon worth $6 off the price of any book or accessory. 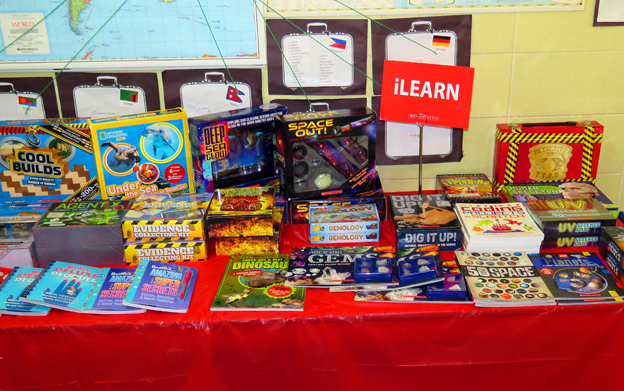 In order to give everyone an opportunity to view the displays, a schedule was set up for each grade to do some browsing. 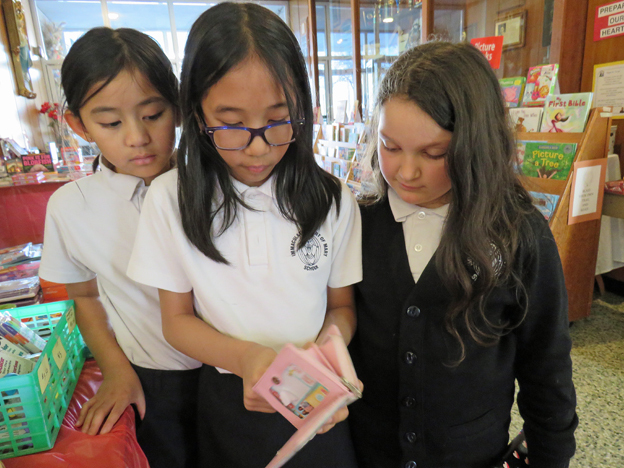 Each class’s first visit was for viewing only, while purchases were accepted during the class’s second visit. 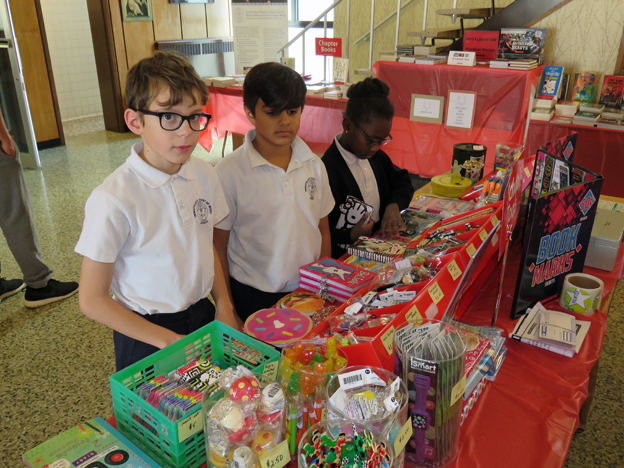 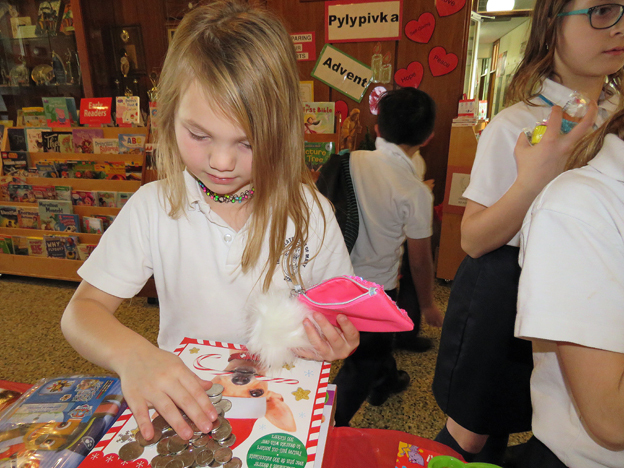 Of course students were free to browse as they walked through the book fair on the way to the gym at lunch time, and students were free to make purchases after 3:00 if their parents accompanied them. 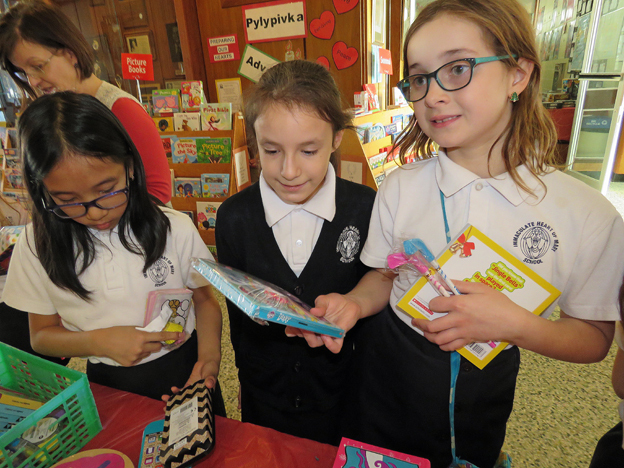 Since the book fair was organized with the needs of K-8 students in mind, there were a wide range of reading levels available, ranging from pre-school to teenager. 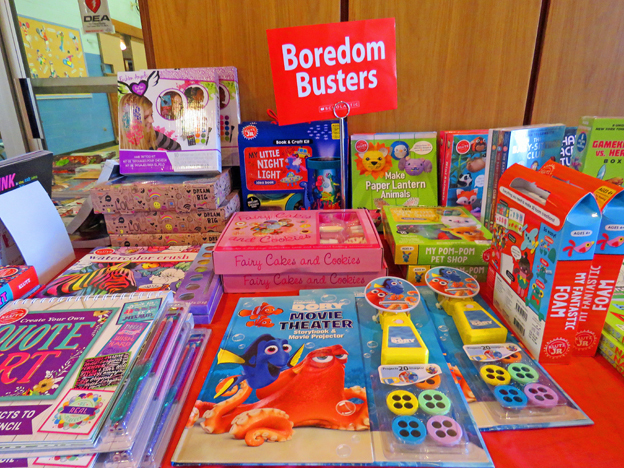 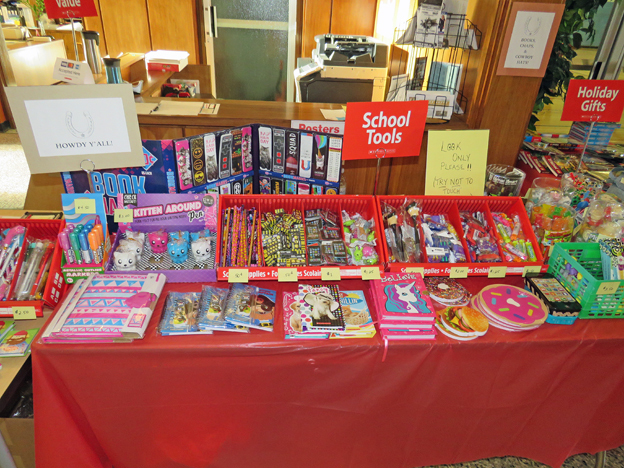 There were also a lot of accessories for sale, such as colourful pens and pencils, erasers, and markers. 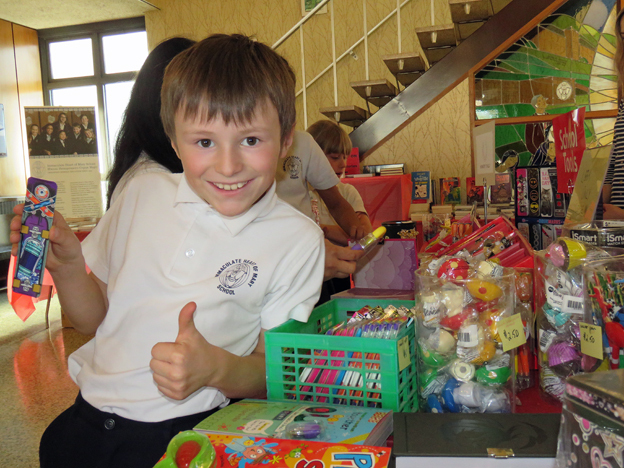 In addition, there was a small selection of gift ideas for the students to purchase. 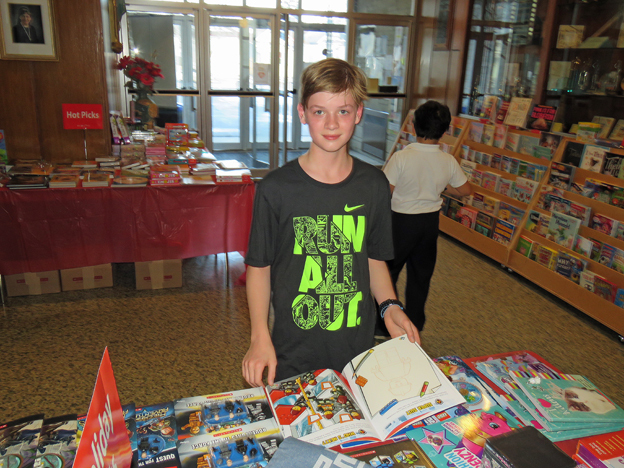 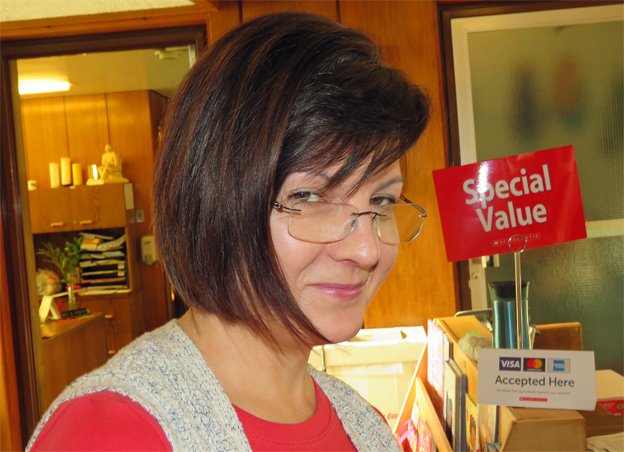 The book fair was organized by Mrs. Radawetz, the school’s librarian. 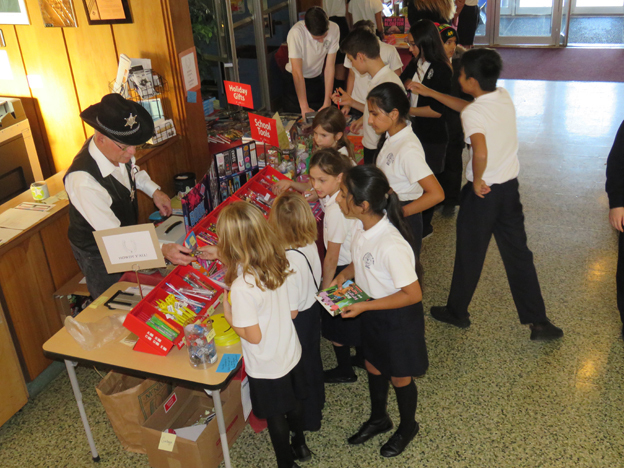 In addition, a number of parent volunteers helped out behind the counter. 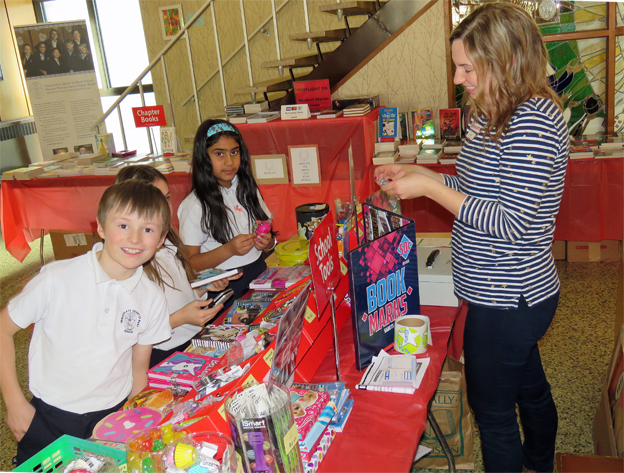 The Scholastic Book Fair was organized by the school’s dedicated and hard working librarian, Mrs. Radawetz (top two photos). 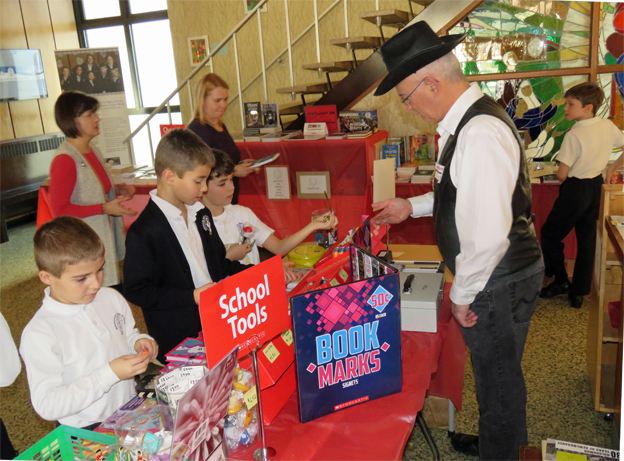 In the bottom photo, Mrs. Radawetz can be seen posing with three parent volunteers who graciously sacrificed their time on Wednesday afternoon to assist Mrs. Radewetz at the book fair. 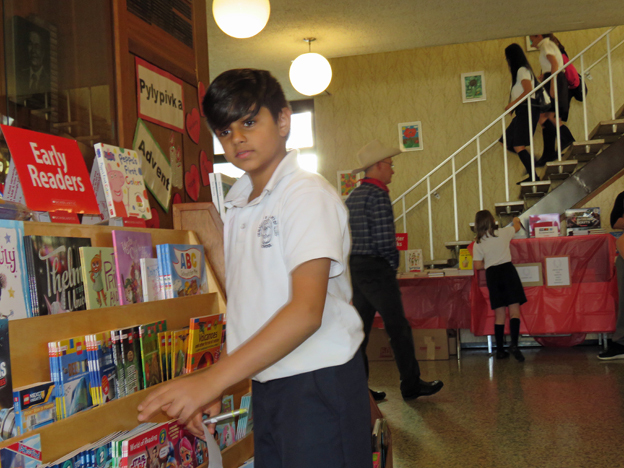 You might notice that one of the parent volunteers got into the spirit of the theme “Saddle Up & Read…Adventure Awaits” by dressing in traditional western attire! 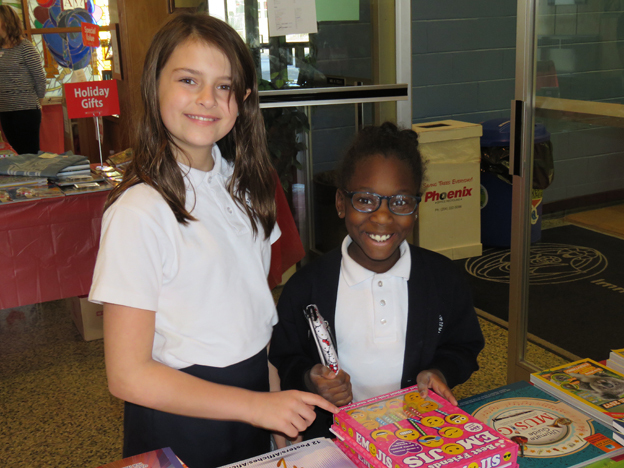 The Scholastic Book Fair is a major school event that requires a lot of planning and preparation. 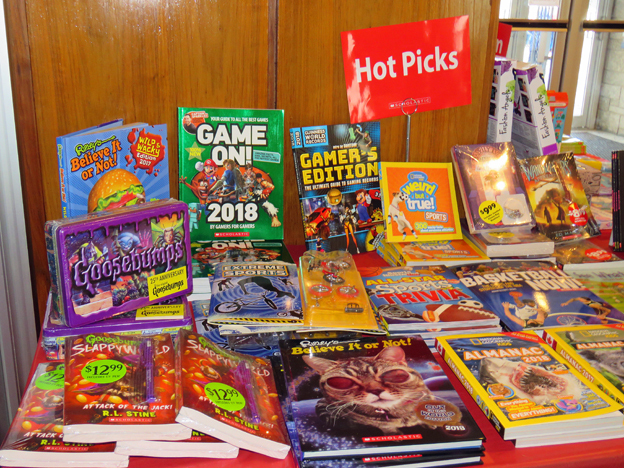 Thank you to Mrs. Radawetz, the parent volunteers, and everyone else who played a part in making the Scholastic Book Fair such a great success.